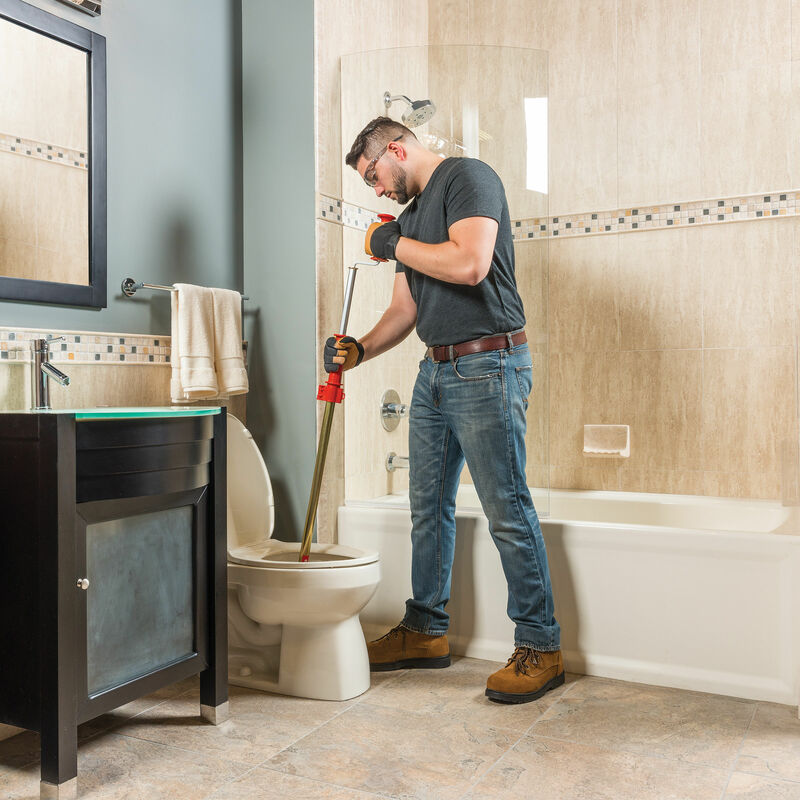 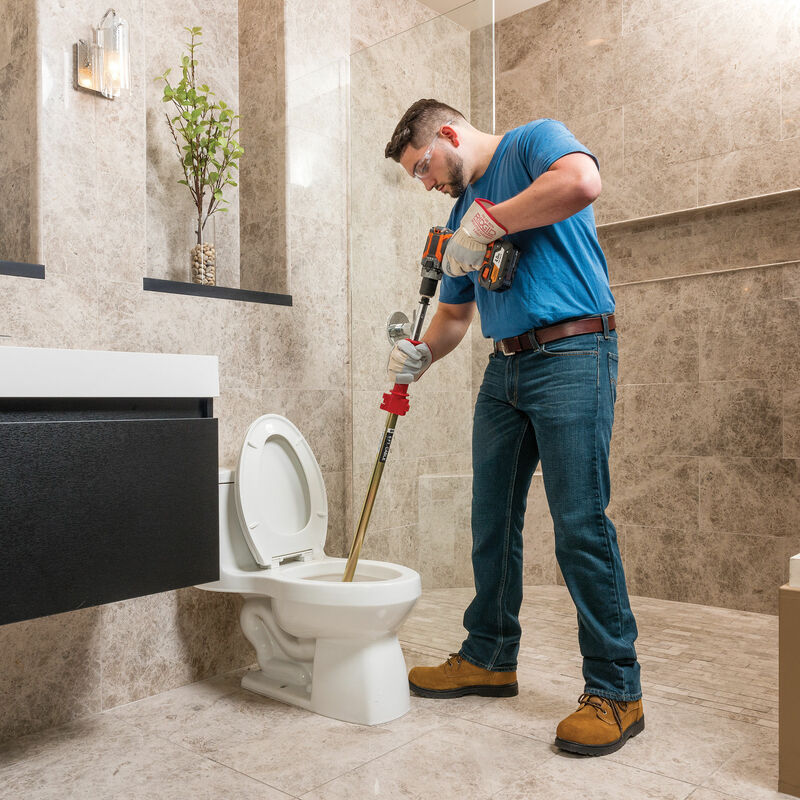 The RIDGID K-6P toilet auger is a high-quality tool designed to provide safe and easy cleaning of toilet obstructions. 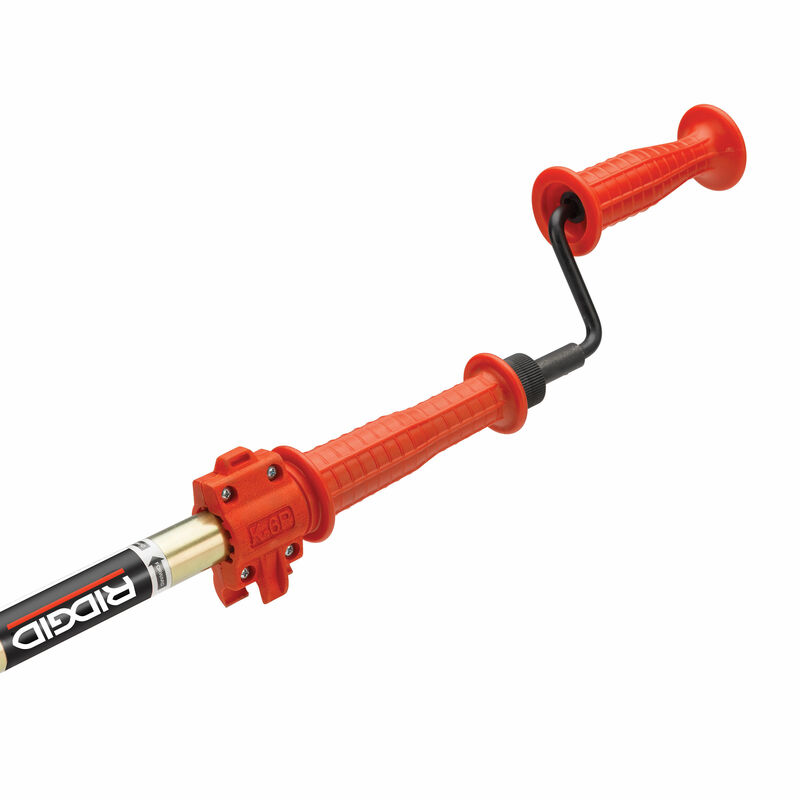 The bulb-head auger features a compression-wrapped inner cable. 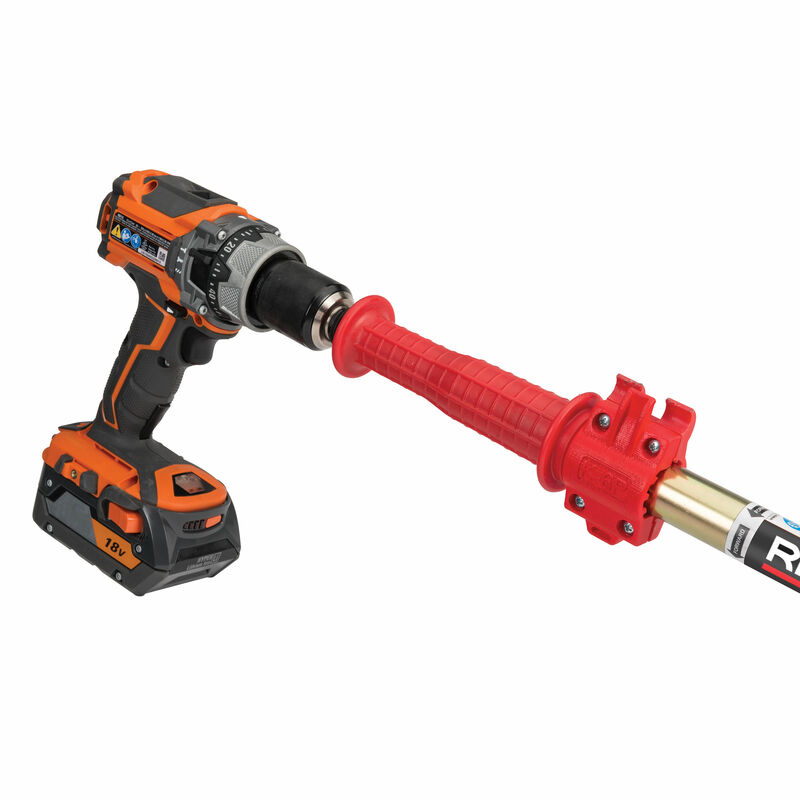 The handle is detachable to allow the option of adding a drill to power through your toughest jobs.